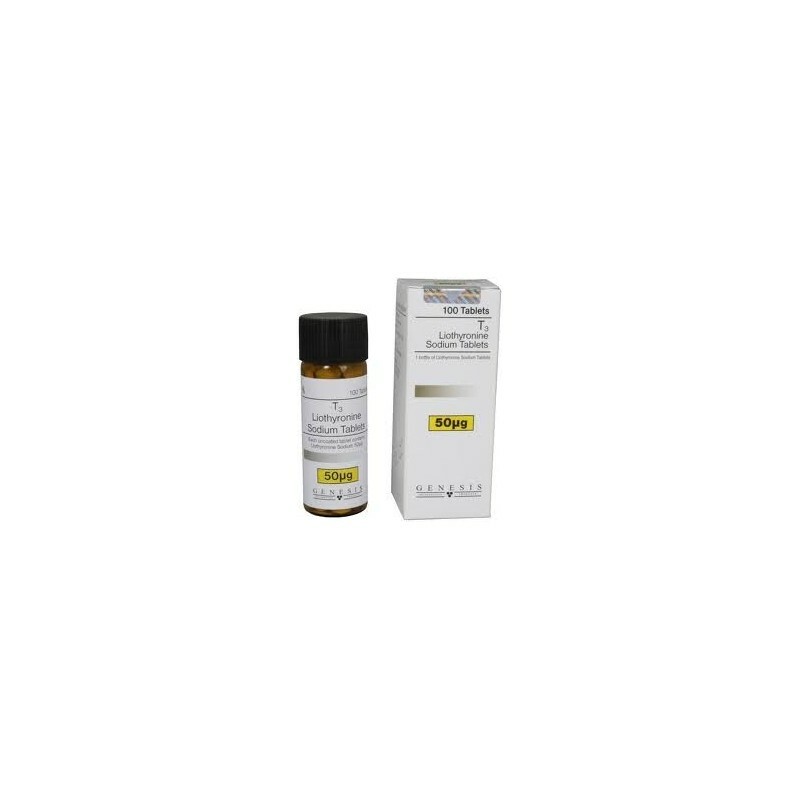 Tiratricol is a naturally occurring metabolite of the endogenous thyroid hormone triodothyronine (T-3). The medical use for thyroid preparations is for the treatment of thyroid dysfunction and obesity. The thyroid gland in fact produces two primary hormones, identified as T-3 and T-4 (thyroxine, which Converts to T-3 in the body). Together these structures are the main regulators of the body's metabolism. Tiratricol is a rapidly metabolised form of the T-3 hormone. When administered, this substance should markedly increase the metabolic rate. This is noted by an increase in the conversion rate of carbohydrates, proteins and fats. This basically means that the body will utilise nutrients at a much faster speed, due to increased cellular activity. Users find the metabolic boosting effects of tiratricol exceptional for burning off excess body fat. Even without extreme dieting it can lower subcutaneous fat stores, bringing about a harder, more defined look as muscle features become more visible. Without the use of thyroid hormones, the user may need to diet much more to achieve this result. This is often done at the expense of muscle tissue, as it is difficult to retain this while the proper nutrients are being restricted. Being such a mild product, tiratricol reaches maximum effectiveness at a daily dosage of about 1 mg per 50 lbs of bodyweight. 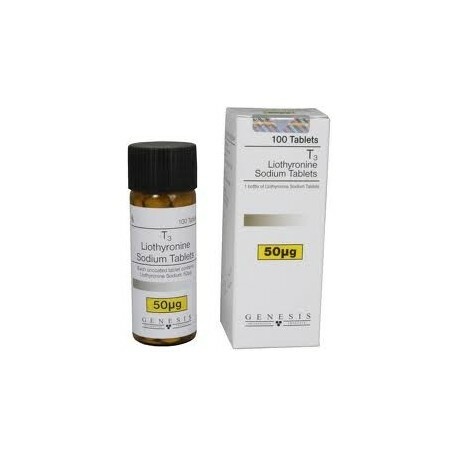 Tiratricol has a half-life of approximately six hours, so the daily dosage should be divided evenly through the day to keep blood levels more uniform. Tiratricol administration will not induce a true replacement metabolic rate like other thyroid hormones and is by far the safest thyroid option. Users are able to increase their metabolic rate only equivalent to the upper range considered normal and acceptable through out administration. This is typically a very significant increase and considered highly effective by most users. Real-Steroids.Org is online anabolic steroid shop that offers all kinds of steroids for affordable prices. We're based in European Union so delivery to USA and Europe is very fast and secure.